The Triku stool has a solid oak structure. It is Available in two heights. 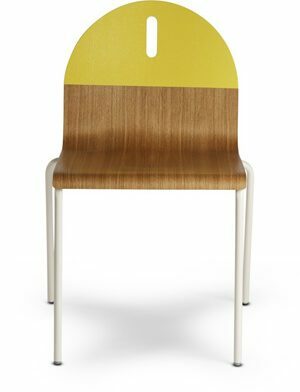 The plywood seat can be upholstered in fabric, leather or eco-leather. The metal footrest is painted in white or red. Design Public is an authorized USA dealer for all Alki products.